Best Of: Henry Winkler / Rob Delaney After wrapping up his role as 'Happy Days' iconic cool guy, The Fonz, in 1985, Winkler struggled with typecasting. Eventually he was able to move on. He plays a self-involved acting teacher on HBO's 'Barry.' He talks with Terry Gross about his early career, his own experience in acting classes, and struggling with dyslexia. Rob Delaney, the co-creator, co-writer and co-star of the Amazon comedy series 'Catastrophe,' talks about his experience writing the fourth season with Sharon Horgan while grieving the death of his young son. Though working on 'Catastrophe' didn't lessen or distract Delaney from his grief, he says he found grief and work "compatible" in that work gave him the structure he needed to "approximate normal behavior." 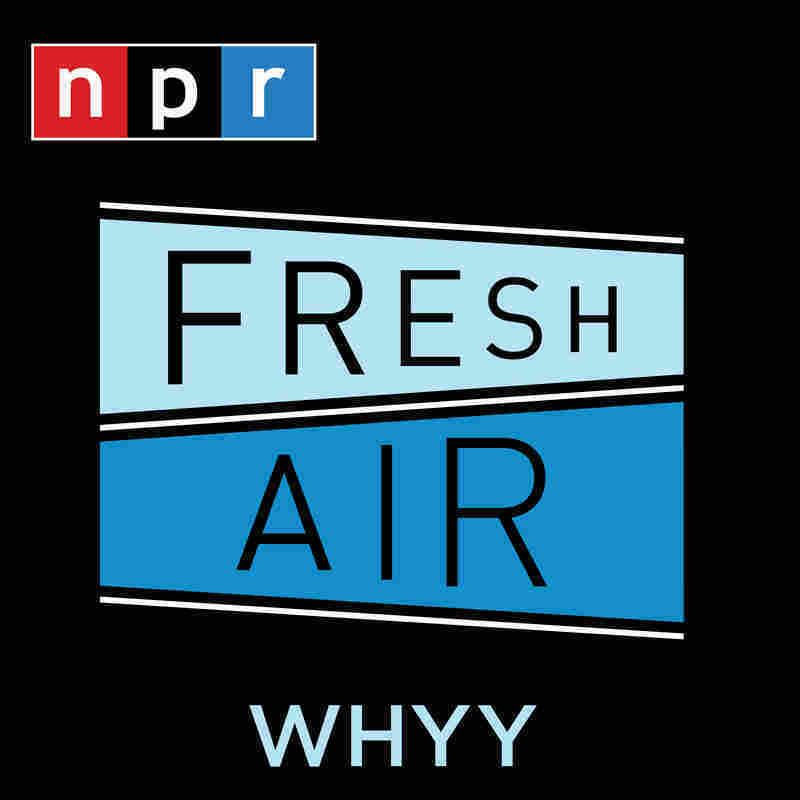 He spoke with 'Fresh Air' producer Sam Briger. After wrapping up his role as 'Happy Days' iconic cool guy, The Fonz, in 1985, Winkler struggled with typecasting. Eventually he was able to move on. He plays a self-involved acting teacher on HBO's 'Barry.' He talks with Terry Gross about his early career, his own experience in acting classes, and struggling with dyslexia.